Smoothes and leaves the skin smoother. 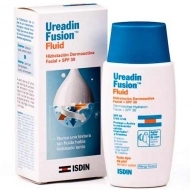 DESCRIPTION: Ureadin Eye Contour Gel Cream SPF 20 from Isdin is a gel-cream is indicated for the combat of dark circles, paps and wrinkles in the contour of the eyes. 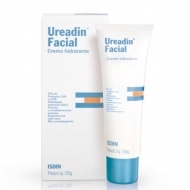 It moisturizes deeply, in an anti-wrinkle care with Coenzyme Q10, which corrects pockets and dark circles, for a more youthful look. 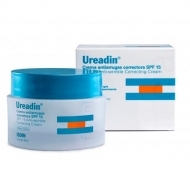 Helps reduce dark circles and blisters thanks to hesperidin-methyl-chalcone. It acts against the signs of aging thanks to SPF 20, coenzyme Q10 and Vitamin E. Light and non-greasy fast-absorbing gel cream texture. Apply daily, on the contour of the previously cleaned eye.